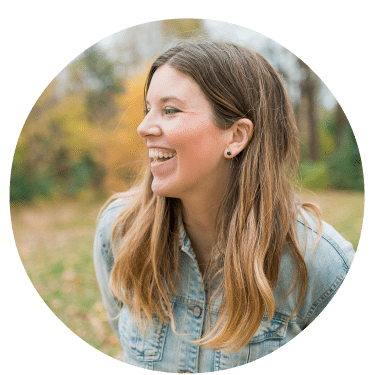 During our renovation, we had hoped that the basement would be relatively untouched (we renovated it in 2009 and turned it into a basement apartment), but as we sort of expected, things got pretty bad down there. The ceiling had to come down so we could run duct work, our utilities room got moved to a different corner, the kitchen floor had to come up, etc etc. Luckily one area that remained fairly untouched was the little vestibule area at the bottom of the stairs, before you enter into the apartment. 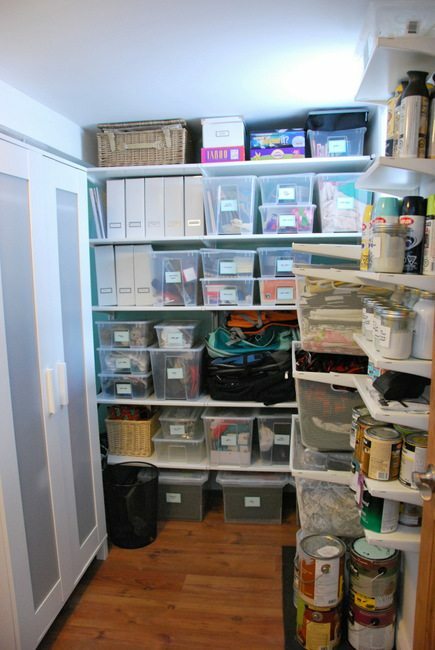 It used to look like this – acting as our main interior storage spot (we used IKEA’s Algot system)…. But now since we have storage space in the new third floor loft, we didn’t need to put that all back. Instead, we envision using the area as a half-pantry, half-mud room for the tenant. This is what it looks like today. We have a Frigidaire® Classic Slate Freezer tucked in on the right hand side, and I’m picturing some kind of shelving unit next to it (and maybe on top?) to make it look more built-in. It would be the perfect spot for things that we buy in bulk like paper towels, canned goods, etc. Maybe even some rarely used appliances (I’m looking at you, fondue pot)? And then on the left hand wall, we’ll put some hooks and a shoe rack for our tenant to use. They have a coat closet in their apartment, and one at the top of the stairs too, so this would just be an extra. The whole stand-alone freezer thing is new to us. In this last year or so, we have really gotten into prepping meals ahead of time and freezing them, making week-night meals so much faster and easier. I find we end up eating healthier meals that way, instead of trying to whip something together last minute. We do a mixture of cooking stuff and then freezing it, and also prepping raw ingredients in a bag ahead of time that can all be thrown in to the crockpot. Things like pre-marinated chicken, chili in a bag, etc. We have a freezer section in our main fridge up in the kitchen, but it’s fairly small and full of things like frozen fruit that we use every morning for smoothies. Having the separate freezer will mean I’m not limited in how much I prep, or how much I’m able to buy from the grocery store (hello, Costco sizes!). We literally just plugged this bad boy in, so I haven’t had a chance to fill it up yet. I love all the compartments though. For someone as into organization as I am, having baskets and different heights of shelves is going to be amazing. Oh, and those baskets? Well not only are they heavy-duty and one is made to fit pizza boxes (!! ), but they even come with colour-coordinated clips that snap on. That’s right folks. I can colour code the whole freezer. YES. Even though this isn’t *in* our kitchen, I think I’ll get tons of use out of it. 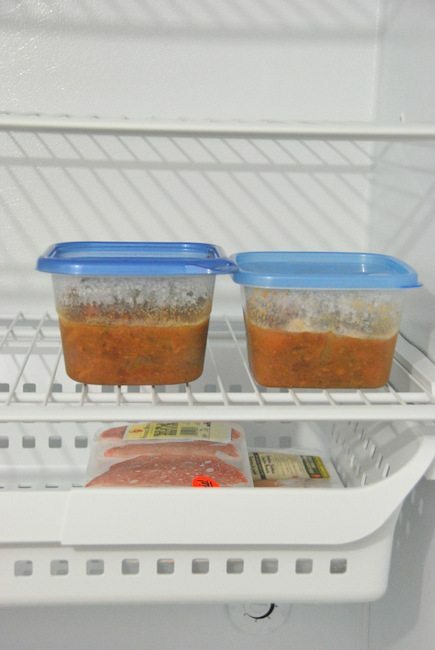 The houses in England, like my grandparents, often have a “larder” or cold area that is meant for food storage (I think this term was generally used in the pre-fridge/freezer era). Let’s be English today and call this whole area of the basement the larder. Sounds fun, no? 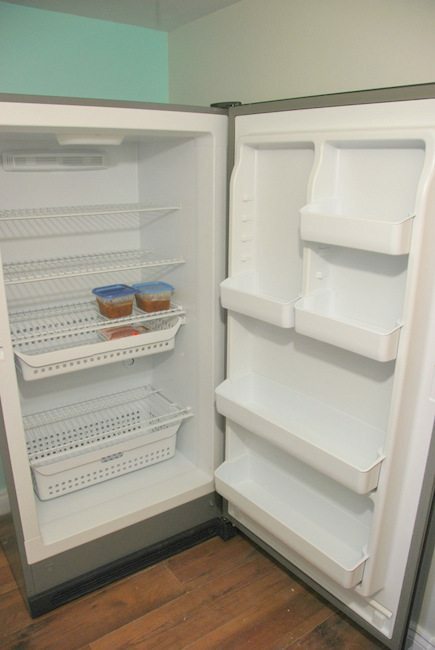 Do you guys have a separate freezer at your place? I never have, so it’s all new to me. Got any favourite freezer-friendly recipes to share? Disclosure: I am part of the Frigidaire® Canada Ambassador program with Mom Central Canada and I receive special perks as part of my affiliation with this group. The opinions on this blog are my own. We’ve had one for a few years now… LOVE IT!! I also just started making my own pizza dough (super easy!) and already had an awesome recipe for pizza sauce… So will start making little batches and freezing the dough… Its more for weekends meals as the dough will need some time to defrost and then for last proofing.. but still a good option! ANd about every 2 years, we get together with family or friends and we make a HUGE batch of eggrolls! We cook and then freeze them… those are quick meals… 20 minutes in the oven from frozen.. gives you time to steam veggies and make a batch of rice! easy meal! Everybody’s happy! And finally it is so so useful for baking!! Christmas cookies… ! Muffins and bars (now that I have one in school.. practical for lunches! )… I also keep some oat flakes in the freezer.. buy it in bulk at the market in the summer/fall.. it keeps well in the freezer all year round! 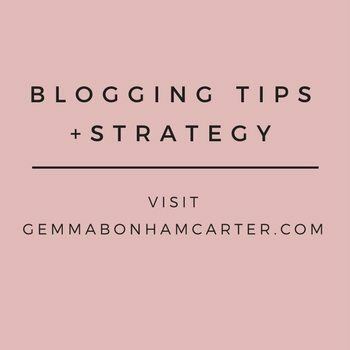 Oh my goodness, Catherine – these are all such great ideas!! I do quiches as well – one of my favourites. But I had never thought about egg rolls. Love that!! And I should do muffins and bars too as they make great snacks and you can be in charge of what’s in them. We have a 4′ wide deep dreezer! I love it! I buy big boxes of popsicles, I buy whole chickens from local hutteries and toss them in there… I have so MUCH room! Definitely a must! 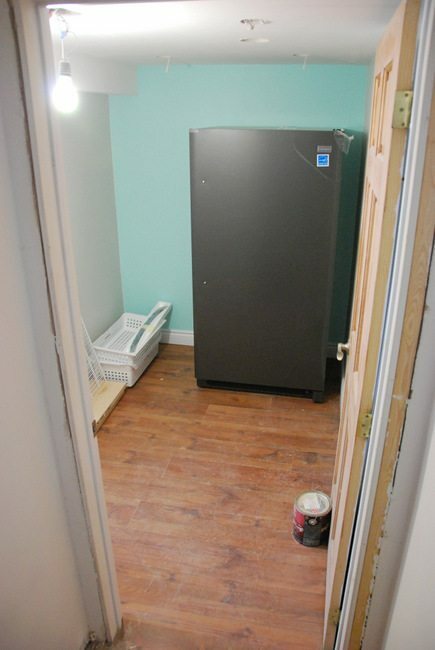 We have a space in our basement just waiting for a stand up freezer…. 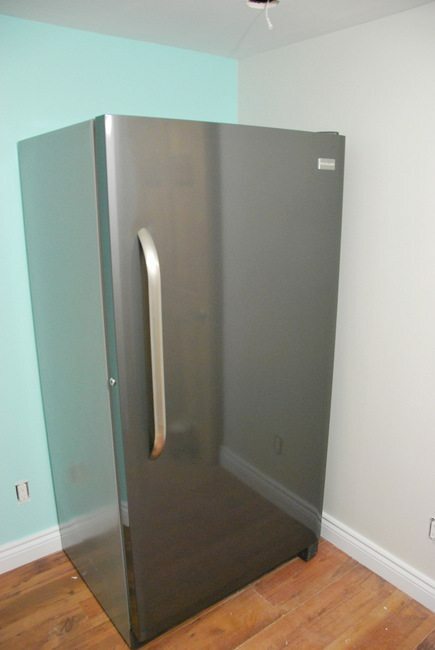 or combo fridge freezer. I’m really on the fence but thinking I’m going to go for the combo just so I have room when I have guests over and want to pre-prep food. I can’t wait to get it down there!! Nice! Yeah being able to prep ahead of time when you have guests is such a nice time-saver. Who wants to be stuck in the kitchen then, anyway? Good luck!